Alte informaţii M318D - Disclaimer: Attachments Not Included. *Pricing and availability subject to change. Additional features may be available. 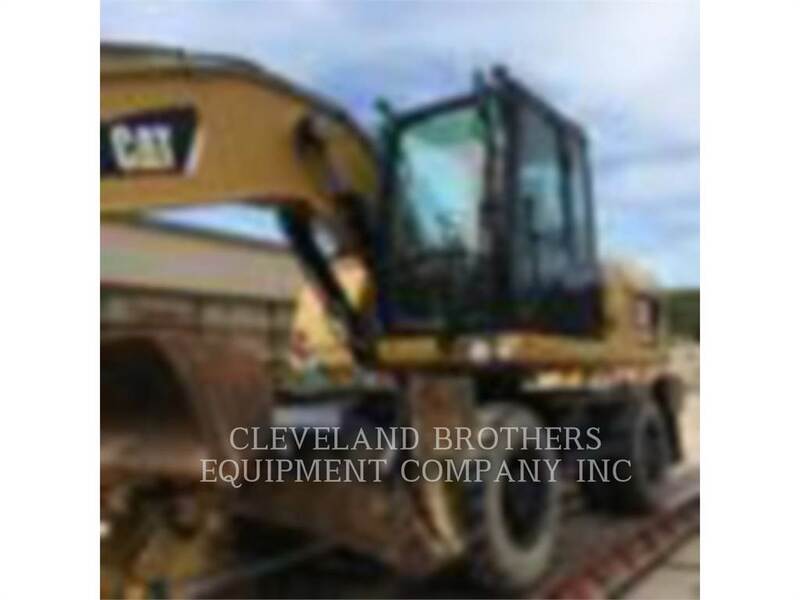 Contact Cleveland Brothers Cat for more details.